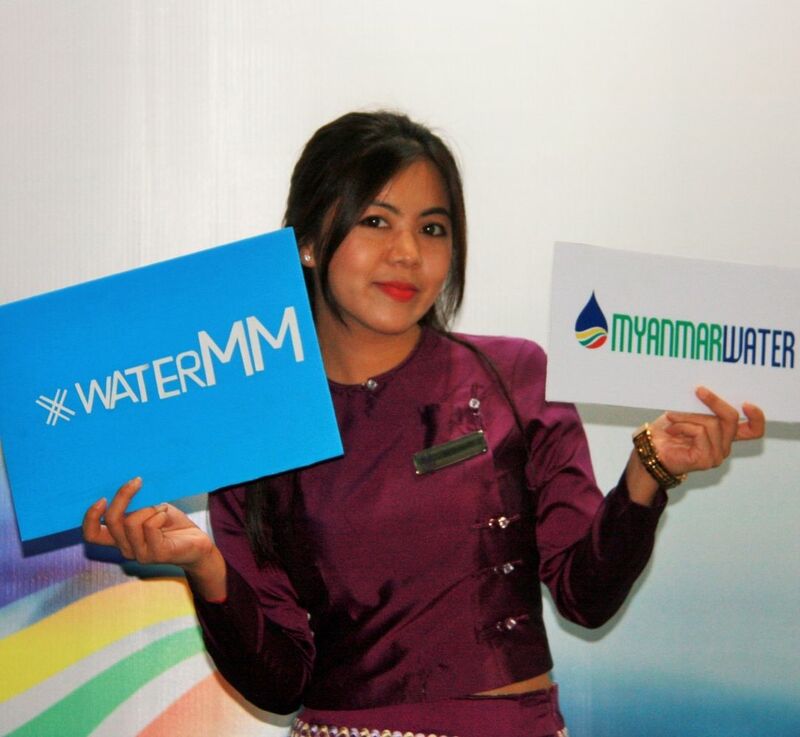 The Myanmar Water Portal, the online water portal TWA operates in Myanmar, was the official communication partner for this year's edition of the fastest growing water show in Yangon. On the second day of the event, MWP team gave communication training to the audiences who are willing to create water story in Myanmar. It was the first training we hosted. With the training we aim to increase reporting about water issues, developments, events. Communication is the element that every organization, project and company require to perform to become more productive and look forward to the growth of their businesses. 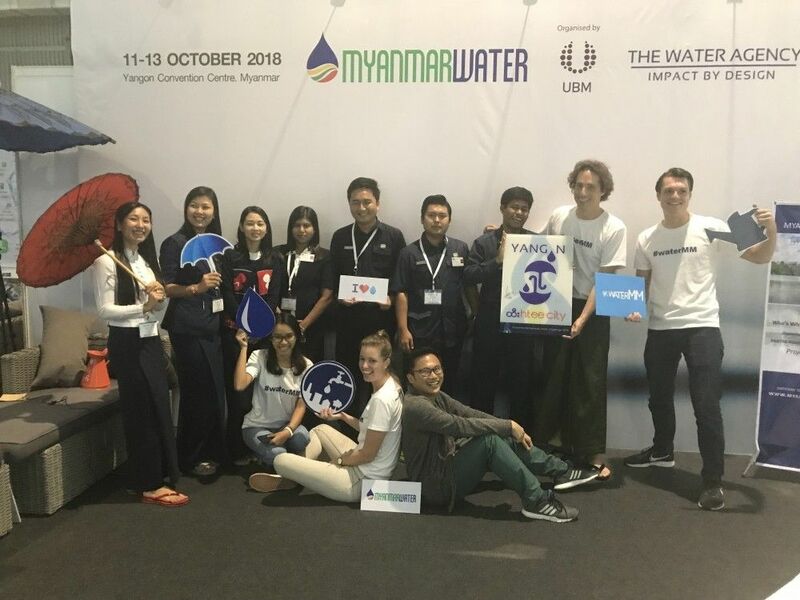 In addition to our booth the Myanmar Water Portal team also hosted a photobooth, and walked around the event with a camera to capture the organisations present. Many participants joined us in the booth to take a picture with in front of our backdrop. We spread out the white blanket on the wall and decorated like a neutral place that everybody can join and take a nostalgic picture with their colleagues, friends, family. Under the blue Panthein Umbrella visitors and exhibitors took on nice poses, using the various water signs we had on display. We took many nice pictures, click below to find your picture. Part of the MWP team travelled one booth to another with camera, asked for pitching the company within 1 or 2 minutes. Every company has their own stories, they achieved in different levels and different sectors. To make spotlight sessions, we try to introduce their companies in Myanmar Water Sector using our independent online platform website: Myanmar Water Portal. Visitors in the booth ranged from Myanmar organisations to international companies. We welcomed Arcadis, NEPS, were visited by the Dutch Embassy delegation and people from Royal Haskoning DHV, UBM.